Weldon Kitchen figured it was lost forever. 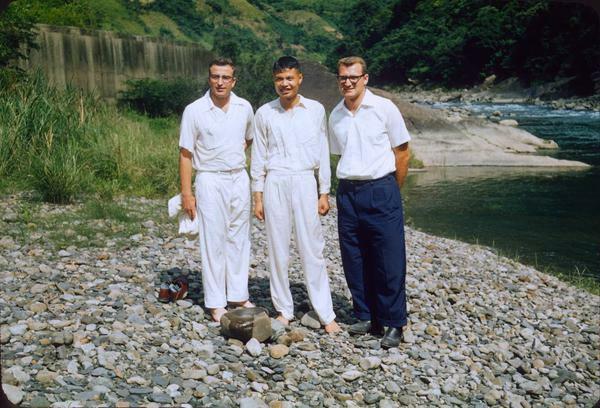 While he was serving as one of the first Mormon missionaries in Taipei, Taiwan, in the 1950s, pollution forced the elders to find a clean river in a mountain paradise to use as the location for their first baptismal service. 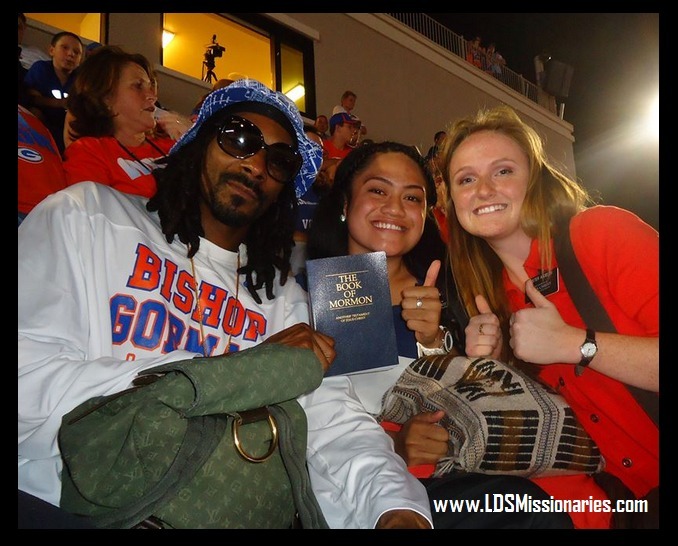 But the picturesque setting, which seemed like the "waters of Mormon" (see Mosiah 18:5) to the missionaries, was only a temporary solution, and the location was eventually forgotten. Returning to Taiwan more than 50 years later, Kitchen and his wife, Donna, used old photos to eventually find the historic site. 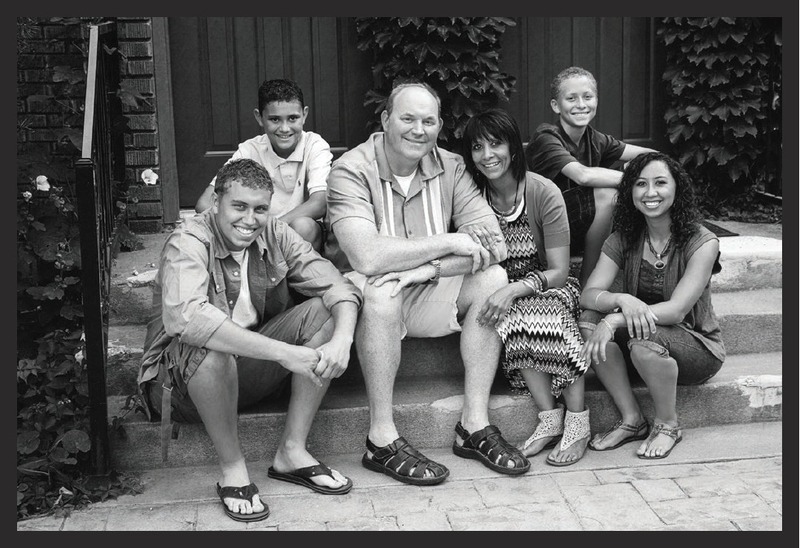 The discovery not only brought Kitchen's missionary service full circle but also inspired an increase in missionary efforts and a renewed appreciation of LDS Church history among the Saints in the area.